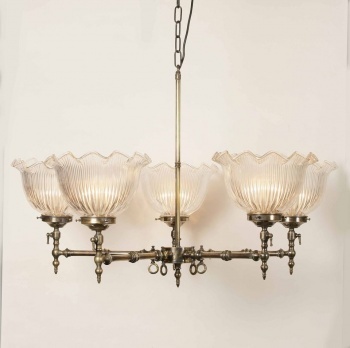 5 Arm Aldwich Light Pendant. 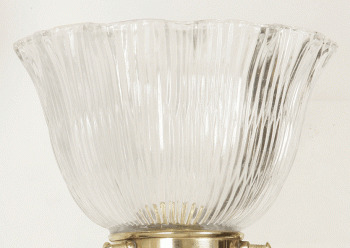 A traditional hand-made solid brass pool lamp. 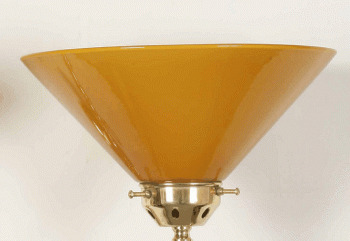 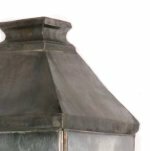 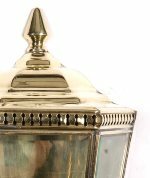 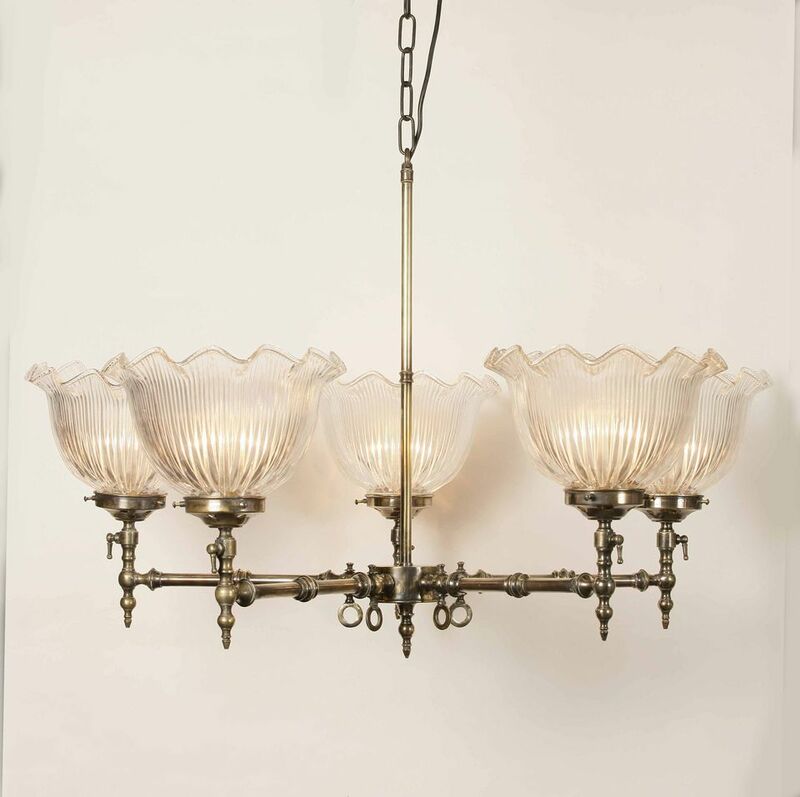 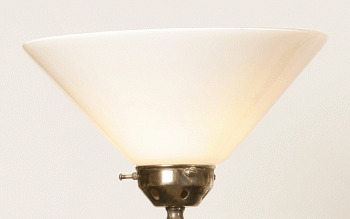 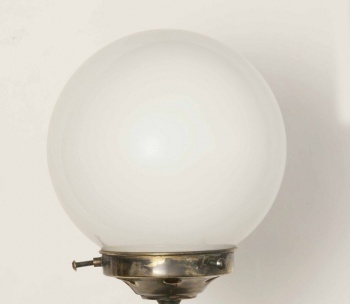 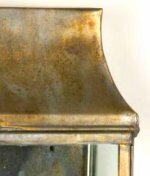 This light fitting is available finished in polished brass (as pictured), antique or light antique. 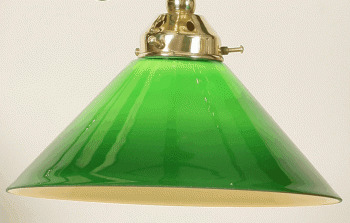 Available with a choice of glass shades.